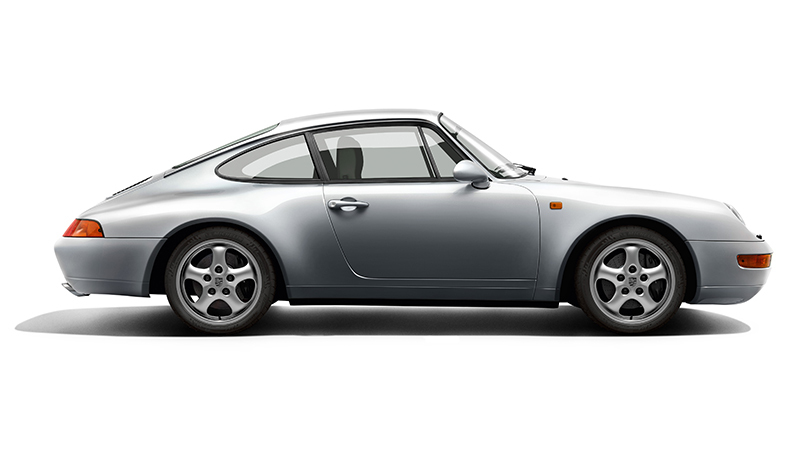 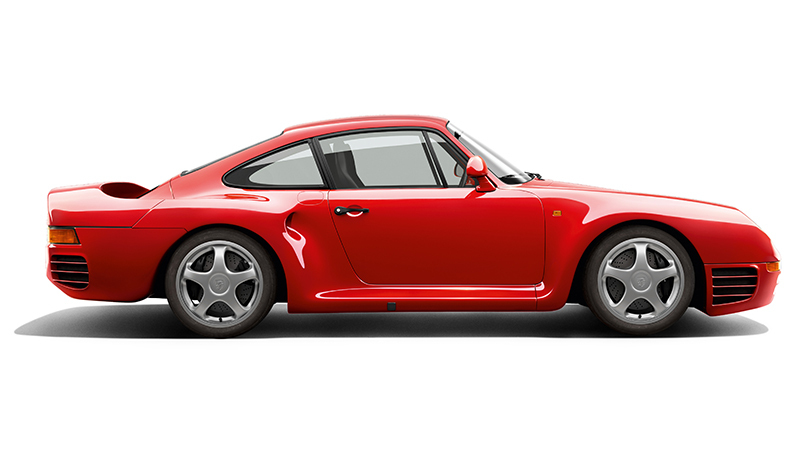 The 959 technology platform was built on the basis of the 911 model line in an exclusive series of 292 cars. 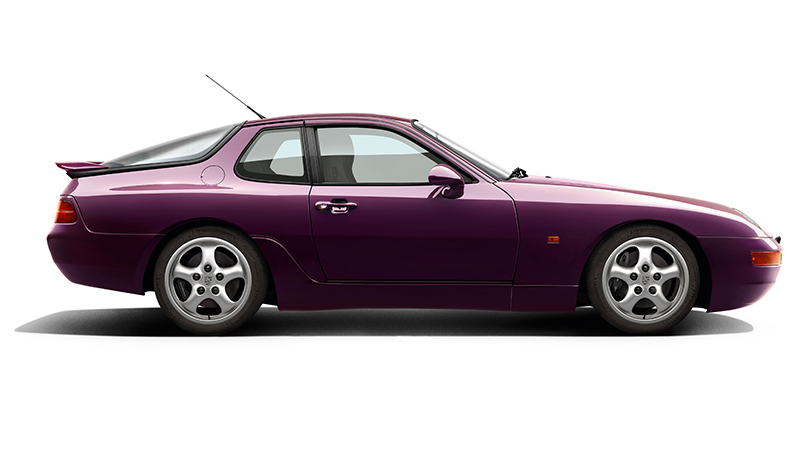 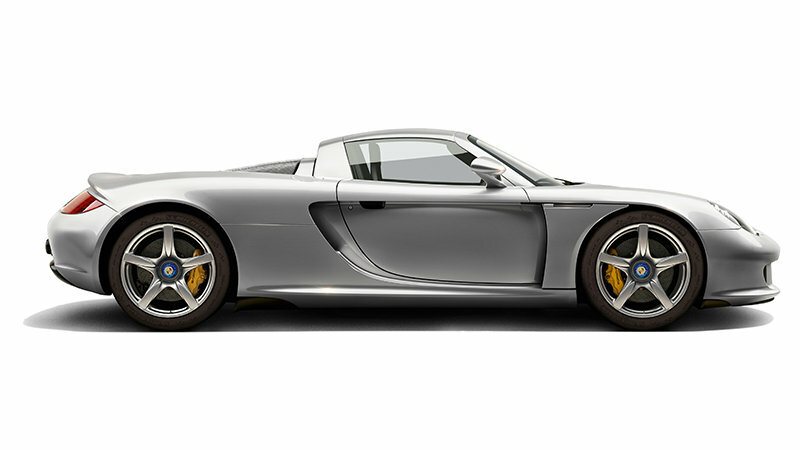 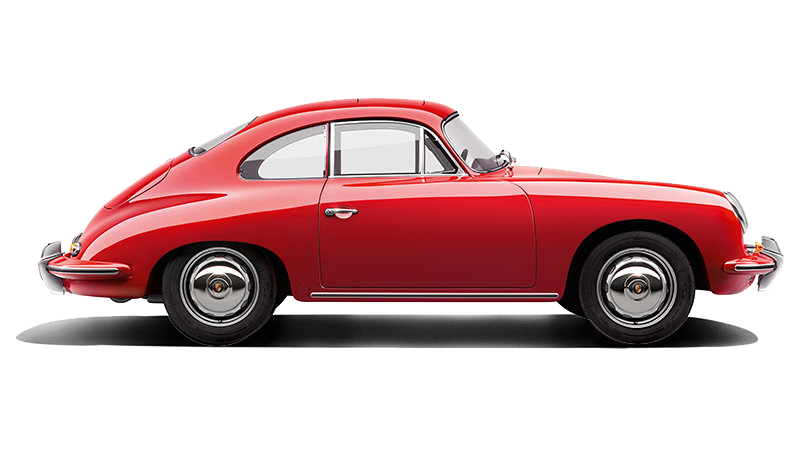 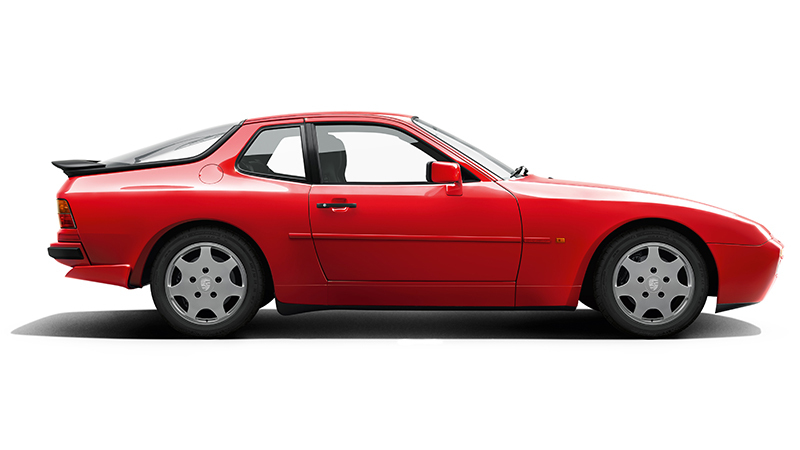 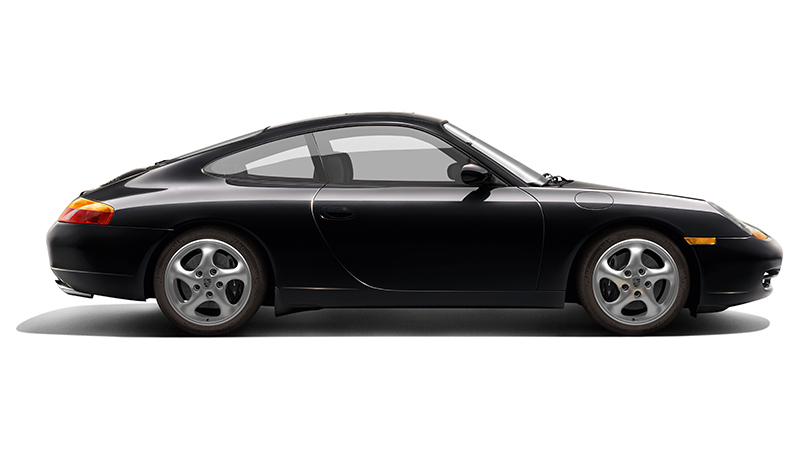 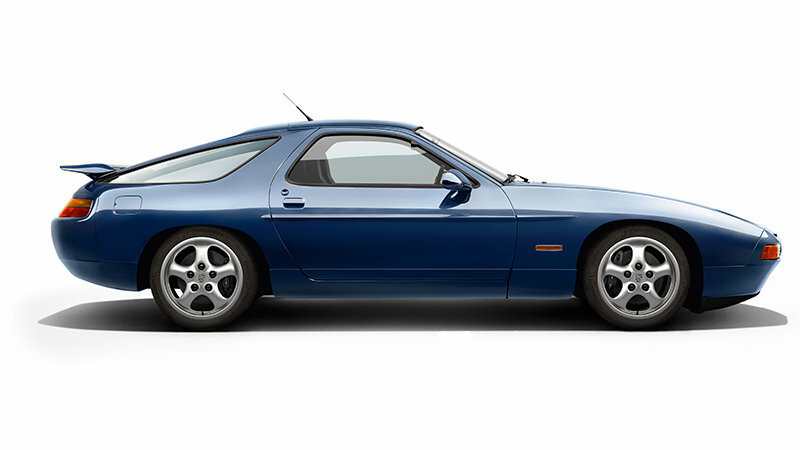 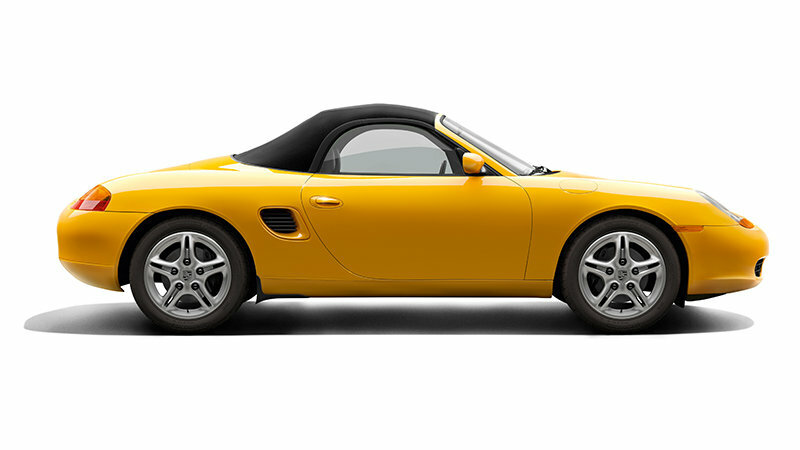 With a biturbo flat engine featuring water-cooled 4-valve cylinder heads, an electronically controlled chassis and all-wheel drive system, as well as an aerodynamically optimised body, Porsche demonstrated what was possible in the field of automotive design at that time. 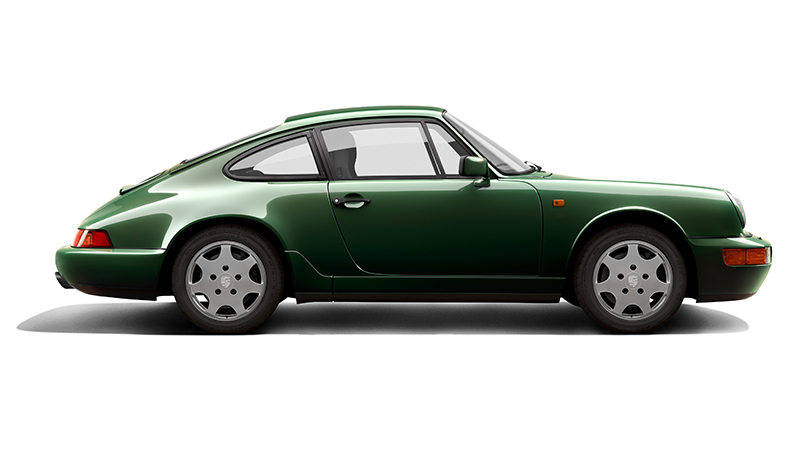 Despite its price of 420,000 Deutschmarks, the 959 quickly sold out.